Beyond the gilded gates of Google, little has been written about the suburban communities of Silicon Valley. Over the past several decades, the region’s booming tech economy spurred rapid population growth, increased racial diversity, and prompted an influx of immigration, especially among highly skilled and educated migrants from China, Taiwan, and India. At the same time, the response to these newcomers among long-time neighbors and city officials revealed complex attitudes in even the most well-heeled and diverse communities. 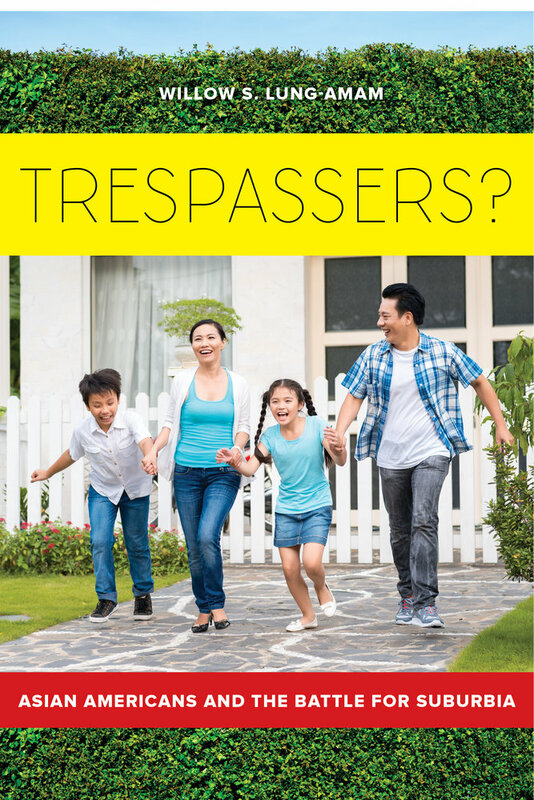 Trespassers? takes an intimate look at the everyday life and politics inside Silicon Valley against a backdrop of these dramatic demographic shifts. At the broadest level, it raises questions about the rights of diverse populations to their own piece of the suburban American Dream. It follows one community over several decades as it transforms from a sleepy rural town to a global gateway and one of the nation's largest Asian American–majority cities. There, it highlights the passionate efforts of Asian Americans to make Silicon Valley their home by investing in local schools, neighborhoods, and shopping centers. It also provides a textured tale of the tensions that emerge over this suburb's changing environment. With vivid storytelling, Trespassers? uncovers suburbia as an increasingly important place for immigrants and minorities to register their claims for equality and inclusion. Willow S. Lung-Amam is Assistant Professor in the Urban Studies and Planning Program at the University of Maryland, College Park. Her scholarship focuses on the link between social inequality and the built environment. 2 • A Quality Education for Whom?